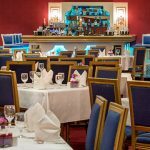 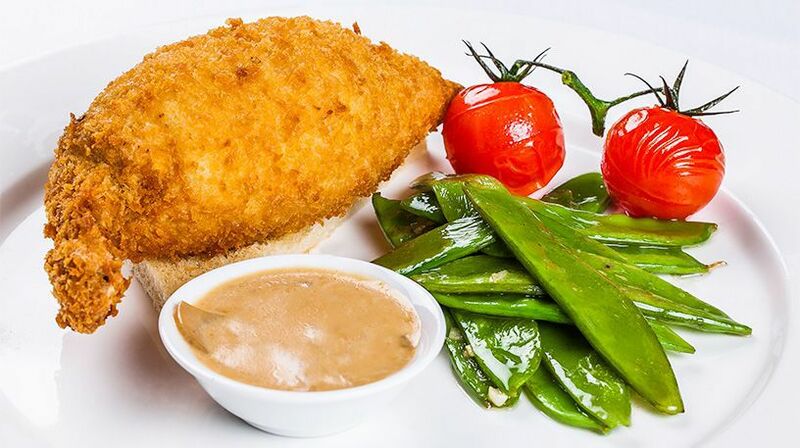 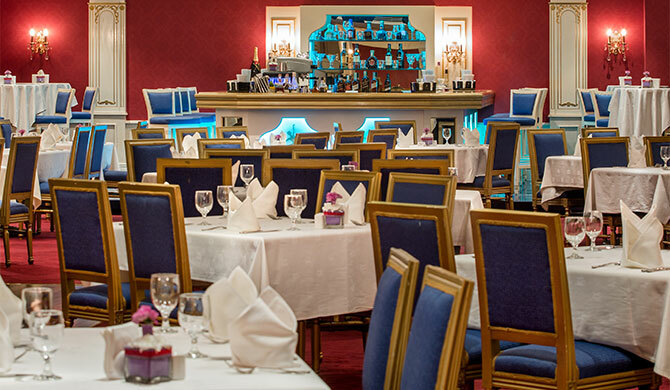 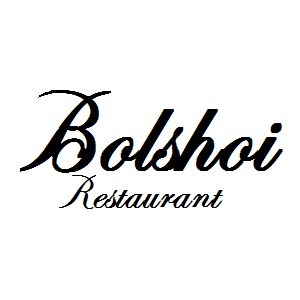 Bolshoi Russian Restaurant and Night Club is the perfect venue for a fine dining in style to start the weekend right. 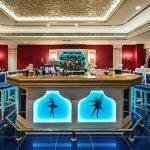 Setting the stage with their amazing dance, everybody can watch live ballet show performances. 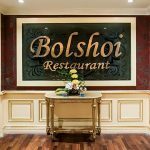 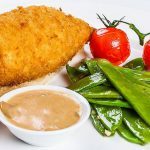 Every buffet night is buffet night at Bolshoi and though it does feature a few Russian-Ukranian dishes, there’s a disproportionate amount of generic (often mediocre) ‘international fare’ littering the menu. 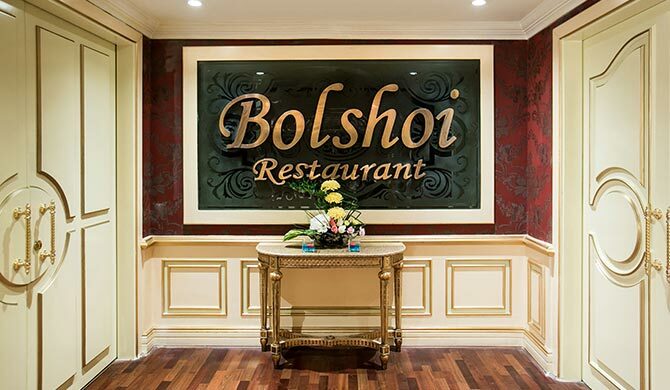 Guests can take senses on a new adventure with the authentic Russian cuisine served at the renowned Bolshoi Restaurant. 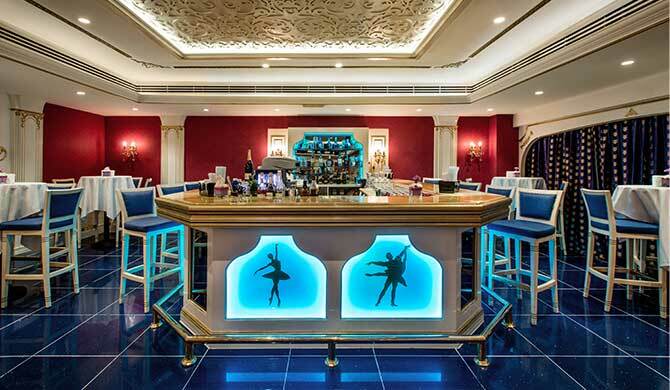 Aptly named after the opulent Bolshoi Theatre, this luxurious eatery serves up some of the most classic recipes of the Russian culture along with living entertainment that builds a perfect ambience for enjoyment.